if we dont have it you wont eat it. 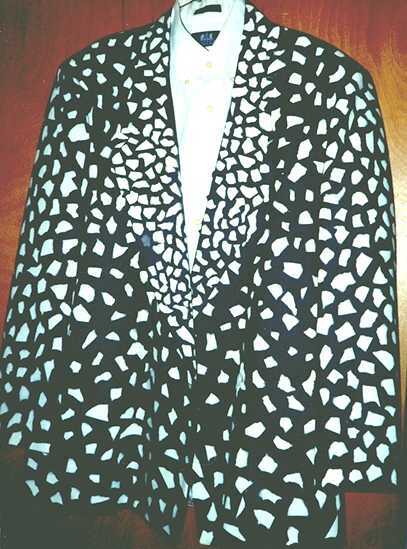 This handpainted suit 20% off! Please sign our guestbook to offer comments and join our mailing list for sales and specials!